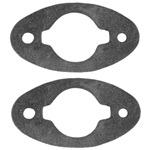 Gasket set, outer door handle. 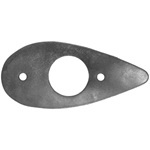 Pad, outside door handle escutcheon. Compare with our #40-0207-70. 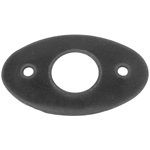 Pad, door handle escutcheon. 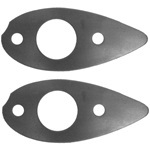 Two and three fourths (2-3/4) inch by one and one fourth (1-1/4) inch.Width: 2.75 inches. Height: 1.25 inches.